The United Nations says ethnic violence in central Mali has driven 3,000 people into northern Burkina Faso, straining dwindling food and medical supplies. 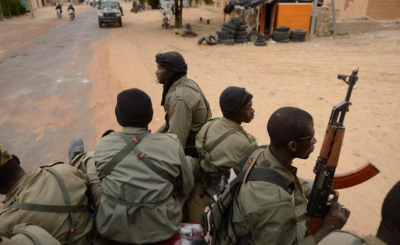 The political situation in Mali is tense and the Malian army is currently too weak to guarantee stability and security. 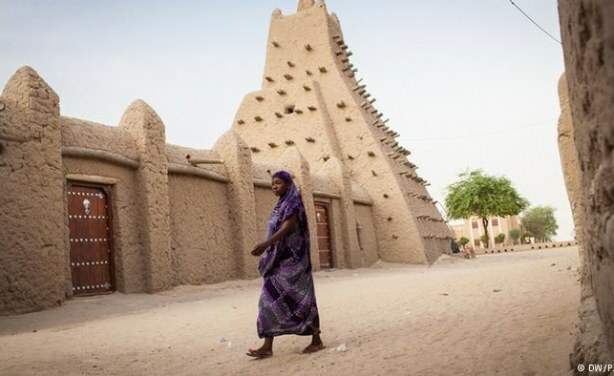 Many Timbuktu residents who fled the city in 2012 have not returned. They do not trust the uneasy peace and their city faces an uncertain future.